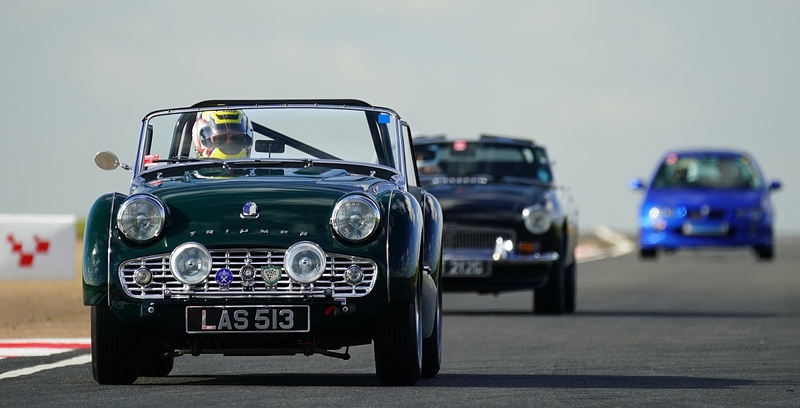 Triumph owners just like you are joining the Revington TR / TR Register Sprint and Hillclimb Championship. Don't let another year pass you by. Join in the fun in 2018.